Made in a workshop with Marjolein at Luckystone Felt. 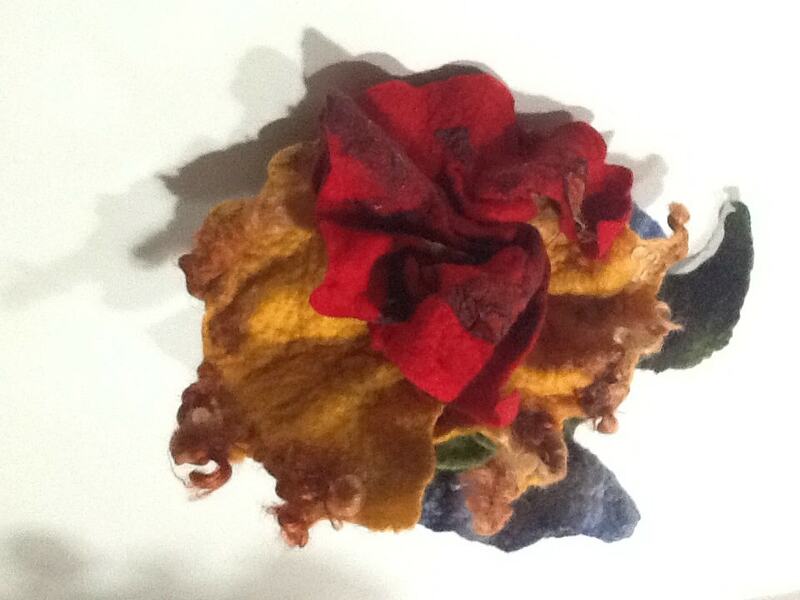 I stitched pieces together, felted, turned things inside out, and then stitched again. The process produces organic structures that are very surprising!